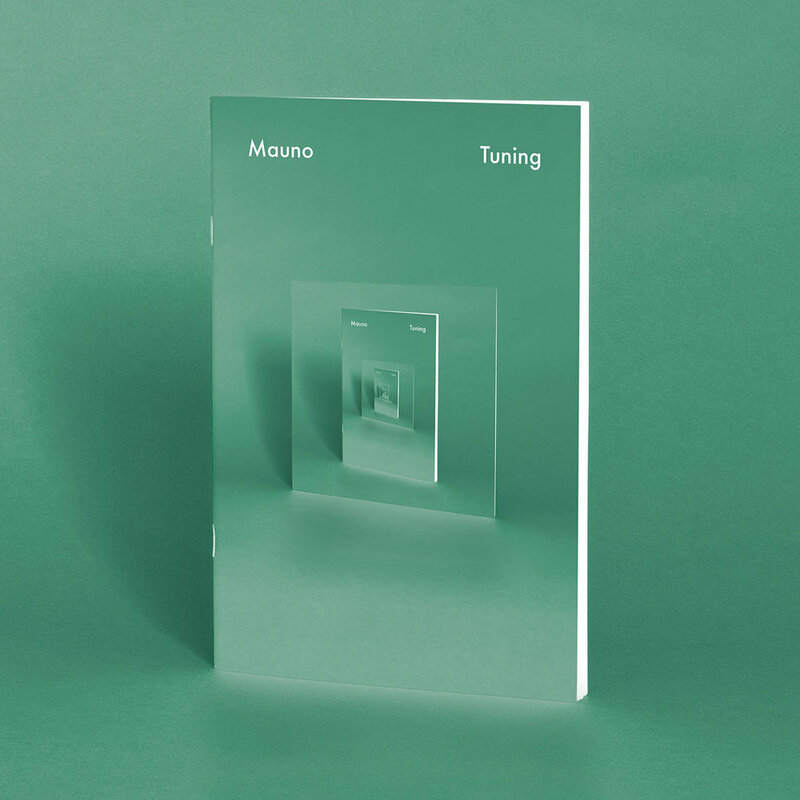 Tuning, the newest album from Nova Scotia’s Mauno, can be summed up in one word: dynamic. It’s full of wonderfully complex tunes that capture the feel of gray days in the north — it’s soft and mellow, but colored with life. Like their previous work, their songs have the light-hearted melodiousness of pop, but the edge and dissonance of an indie dreamscape that explores a full range of harmonies. Each track could get its own review. They’re all strong, thoughtful pieces that are compelling on their own but together work to make an exceptionally well-crafted album. Utilizing a mix of longer tunes and shorter sound snippets as well as vocals split between Nick Everett and Eliza Niemi, each song has its own unique feel. They’re not only interesting, but flow like a dream. “Or Just” opens the album, and does a real strong job at it. It’s slow and smooth, but towards the end dials in a feeling of urgency, ending with a sizzling that leads into a soundscape on the next track. The songs are haunting — Everett has a voice that hits you in the back of the spine; chills that linger. Tuning is an interesting and exceptionally well-crafted album. It keeps me on my toes and explores an expansive range of sounds and harmonies. The riffs are simple and linger, the vocals are clean and crisp, the overdubs are intriguing but subtle. It’s like calling out at an empty lake and waiting for the echo to reverberate back to you — familiar and comfortable, but curious and ever-expanding.